We just released a great new podcast episode about the book Crucial Conversations, focusing on identifying when a conversation turns “crucial.” As we discuss in that episode, before you can manage a crucial conversation, you have to first identify when you are having one! 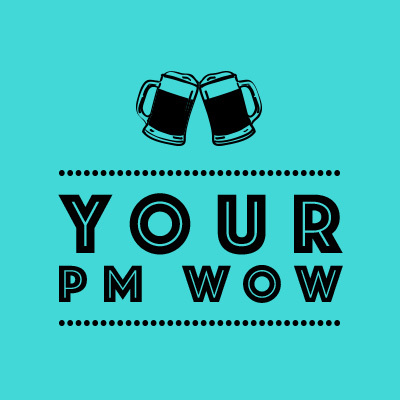 Members can then post a reply at this member-only forum topic sharing what happened if you like – or just say “done!” and earn PM WoW points toward a PM Happy Hour mug! Soon we’ll have an episode that talks about how you should react when you have a crucial conversation. But first, you have to realize when you are having one! Project Management Workout of the Week (PM WoW) is a weekly challenge to help you stay on top of your projects by pushing you out of your comfort zone. Try one this week and share your results with the PM Happy Hour community!